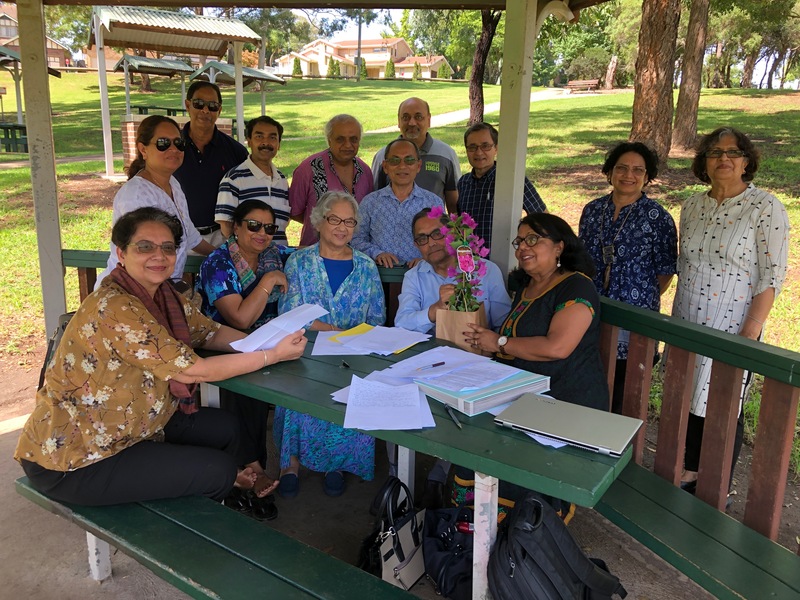 On 24 March 2019, Mukti for Social Development, Australia, held its Annual General Meeting for the FY 2017/18. On this occasion, ex-President, Dr. Samir Dutta was thanked profusely by the members for his outstanding work in establishing, setting up and growing the organisation over the last nine years. Since he is a keen gardener, a gift of plant was given to him. The current President, Mitra Das, gave a speech of thanks and handed him the gift.